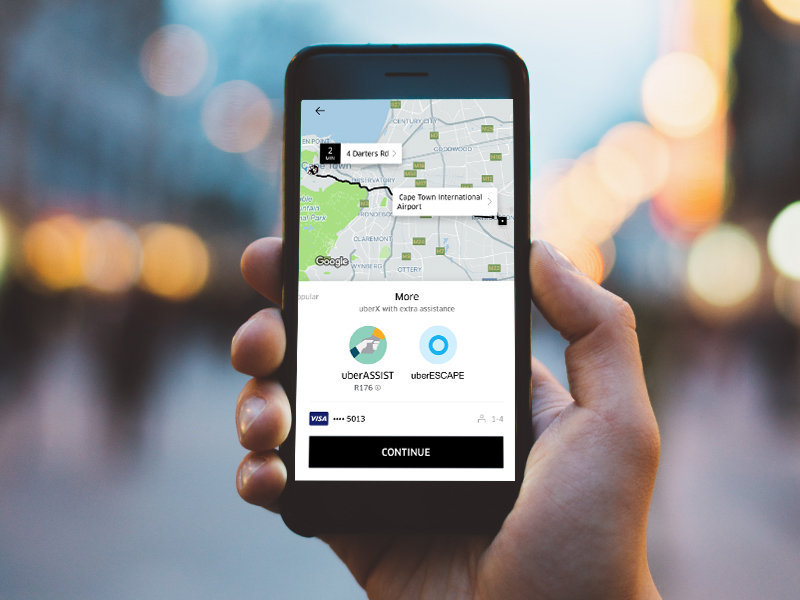 Uber and Travelstart have come up with the perfect getaway plan- UberEscape! UberESCAPE is a travel match made in heaven between Travelstart and Uber South Africa. We’ve come together to give Uber App users a chance to get away from it all with local rides and flights for only R99! Read on to see how you can redeem this offer! If discovering your local routes has been … Continue reading Uber and Travelstart have come up with the perfect getaway plan- UberEscape!